There are few things more rewarding than earning a living pursuing a passion. For marketers, that passion is sparking interest and igniting inspiration. It’s spreading the word and ensuring the message is received. 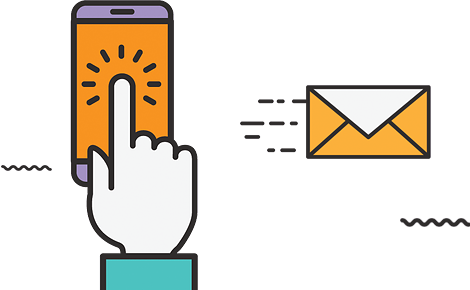 It’s telling a story that increases traffic and all-important conversions. It’s communicating why, how, and when, doing so to as diverse an audience as possible, and doing it repeatedly. In a nutshell, it’s reinventing the wheel day after day that gets us all enthusiastic about our work, and it’s why we all would be honored to judge the DMA ECHO Awards. After all, if reinvention is the name of the game, then there’s no better arena than the ECHO Awards. 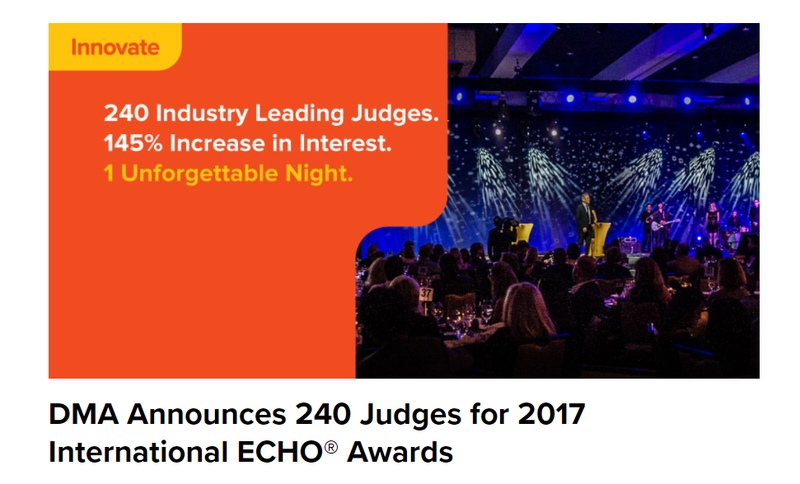 This year, I’m honored to be judging Rounds 1 & 3 of the DMA ECHO Awards. Round 1 has come and gone and was full of innovative, outside-the-box creativity. The campaigns and strategies were as original and effective as I had hoped and even exceeded the high expectations I had coming in. There’s no shortage of excellence in marketing today, as evidenced by the submissions, and I eagerly await the opportunity to cast my votes for the best and brightest. It’s an exciting time and entry is open to all who feel their efforts have eclipsed the norms and brought their clients’ offerings into sharper focus. All it takes is a submission fee and your absolute best. Archie Lyons, Creative Director, Caterpillar Inc.
Timothy Oleary, CEO, Next Generation Fundraising, Inc. Patsy Rey, Loyalty Program Director, Enterprise Holdings Inc.
Juan Pablo Serrano, Executive VP, BRM S.A.
Congrats to all the selections, see you in New York!